PAKISTAN IDOL Jo Hai Dil ki Awaz! Karachi September 20, 2013: Quench for music has always been man's innate desire, be it in listening format or singing this thirst is never ending appetite. After receiving an overwhelming response from America Idol one of the best of its kind unveils the curtains in Pakistan too, the “Pakistan Idol". "Pakistan Idol” is a reality show which is provocatively determined to change the music scenario of Pakistani music. 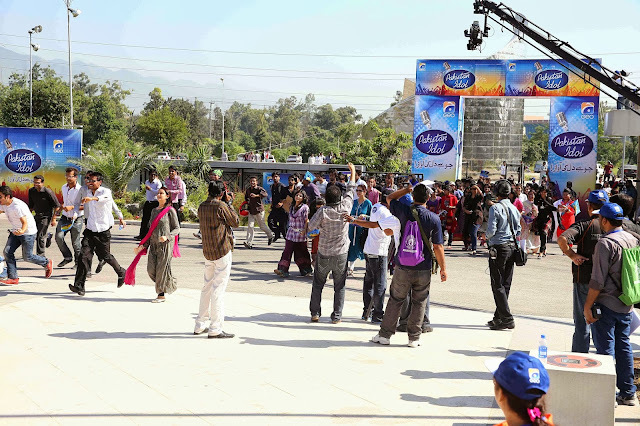 The doors of opportunities are opening up to the talented lot as the Grand final like auditions are taking place in Islamabad today. And today's auditions alone will witness that how successful the show is going to be in Pakistan. The massive response and outnumbered turnover of the registered and non registered contestants is the echoed slogan that Pakistan Idol is indeed the show to hunt for the music talent! Already hitting the social media sites in Pakistan and gossips world of our youth, the "Pakistan Idol" has become the talk of the town. 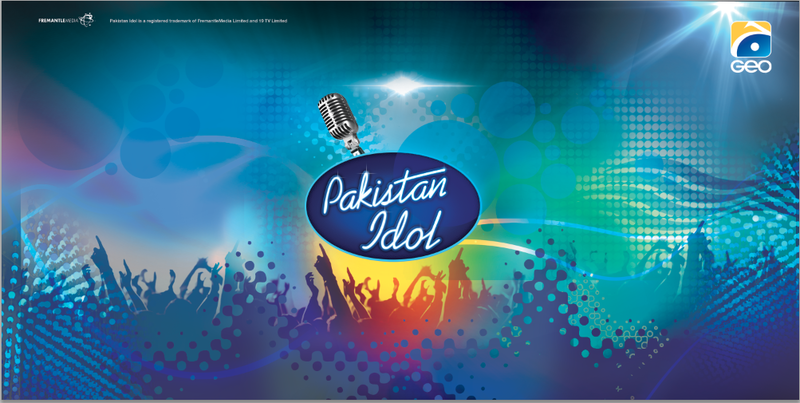 Pakistan Idol posters are being shared and re shared on multiple sites and social media. With such high intensity interest and restless curiosity Pakistani talent is overwhelmed with joyous and accentuated emotions. Further, The reality show will doubtlessly without any hiccups provides our talent a chance to give their lives a nice and easy take off. Now it's time to test and dig our talent here! It's the time to wear your lace up shoes and show the world what good voice you got! This is indeed the Hunt for Music Talent! In association with FremantleMedia, Geo TV network yet again steals a march upon his friends and foes and has credited "Pakistan Idol's rights to its name, leaving it entire competitor Channels watching their hands in bewilderment. Not the 1st time though but Geo TV Network has proved once more that it has indeed been the channel of the Pakistani audience! So the talent to mark in their diaries that the auditions will start from Islamabad from September 19 and gradually will be moving to the other cities. If you believe you have the voice to rock the world, don't forget to register yourself before "Team Idol" hits your city. 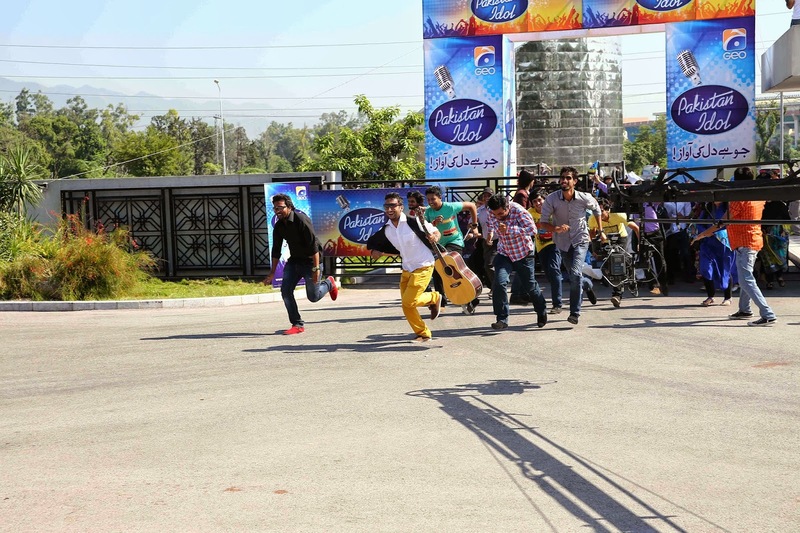 PR of Pakistan Idol is handled by Catalyst PR.